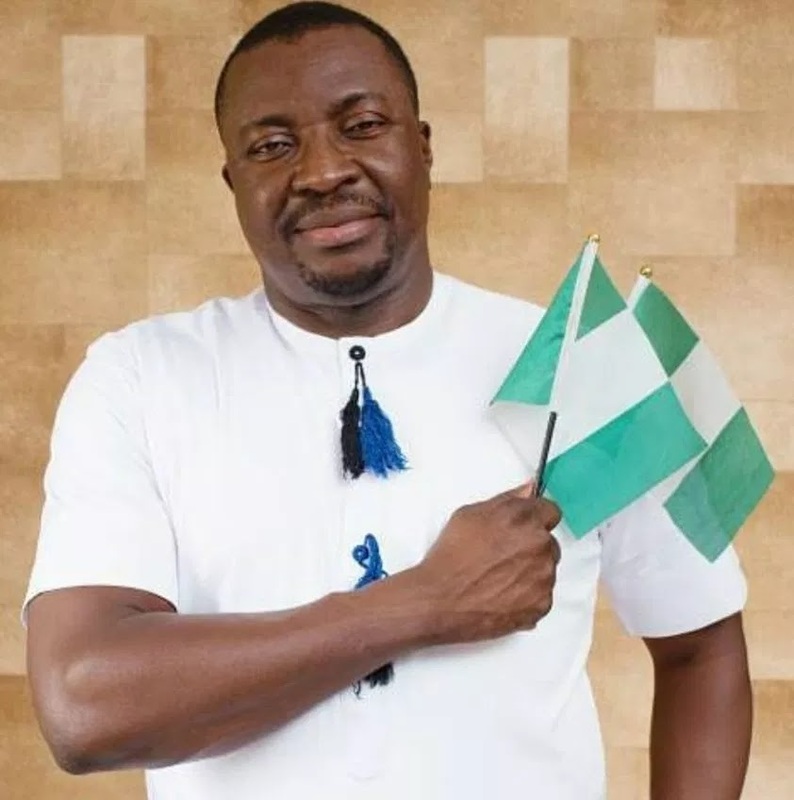 Gists Ali Baba has penned down a heart wrenching note in reaction to the tanker fire at Lagos Ibadan express which claimed many lives. 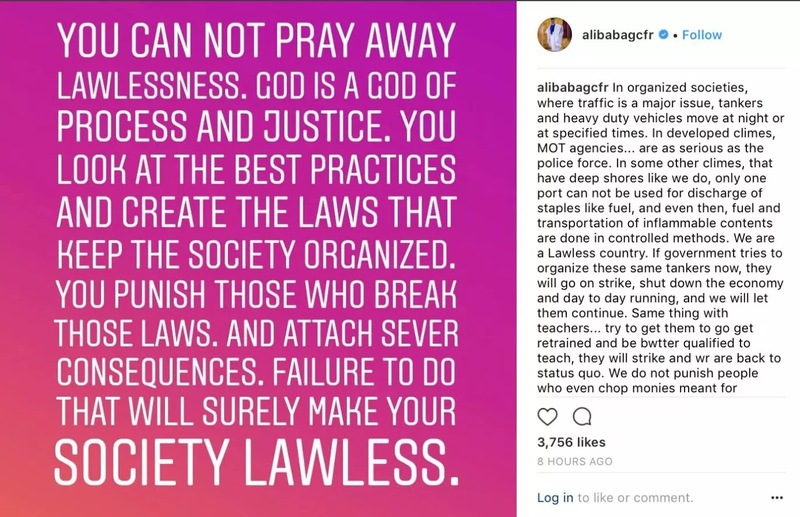 Ali Baba has penned down a heart wrenching note in reaction to the tanker fire at Lagos Ibadan express which claimed many lives. Baba , is a Nigerian stand-up comedian and actor.Recently, the veteran comedian has penned down a heart wrenching note in reaction to the tanker fire at Lagos Ibadan express which claimed many lives. “In organized societies, where traffic is a major issue, tankers and heavy duty vehicles move at night or at specified times. In developed climes, MOT agencies… are as serious as the police force. In some other climes, that have deep shores like we do, only one port can not be used for discharge of staples like fuel, and even then, fuel and transportation of inflammable contents are done in controlled methods. We are a Lawless country. If government tries to organize these same tankers now, they will go on strike, shut down the economy and day to day running, and we will let them continue. Same thing with teachers… try to get them to go get retrained and be better qualified to teach, they will strike and we are back to status quo. 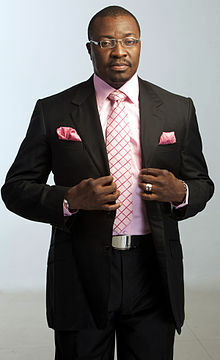 We do not punish people who even chop monies meant for projects. Projects that have been captured in the budget and monies released. The same people who chop the monies will now be in the ruling party and to prosecute them becomes a No No. And as nothing is done to them another person will do it. Just imagine. Nigerians died today because of avoidable precautions and failure to create policies and laws that have consequences that could have detered that tanker from being on that road. But no. Law makers dont care. The Executives no send and the JUDICIARY is not jailing them. Bet me, more tankers will fall. Nothing will be done. Nothing”.